This floor system creates a stunning look that can resemble a marbled three dimensional surface. 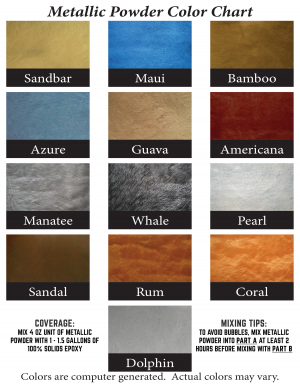 The metallic powder can be added to a clear coating resin binder to obtain a variety of uniquely variable flooring appearances. 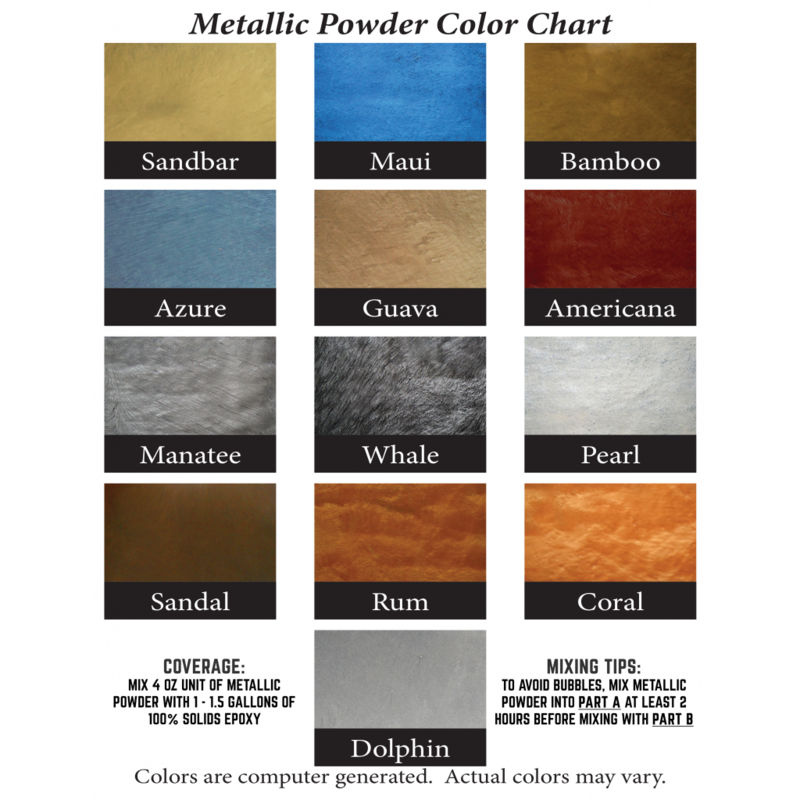 The metallic pigment is available in 4 ounce containers. 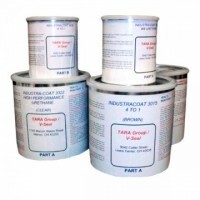 Each 4 ounce container is suitable to add to one gallon or 1 ½ gallons of clear binder material, depending on the overall look and opacity desired.